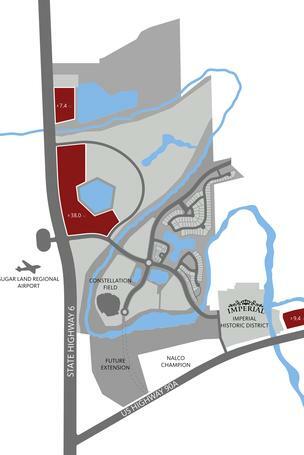 Two leading developers have announced a joint venture to develop a large piece of property in the master-planned community of Imperial, the largest remaining development opportunity in Sugar Land. 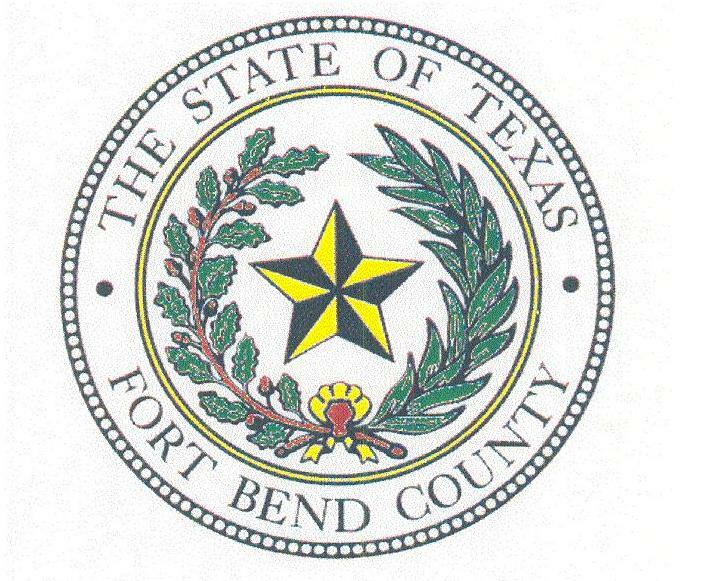 The Governmental Relations Division of the Fort Bend Chamber of Commerce will host a Candidates Forum Lieutenant Governor race. Senator Dan Patrick, Commissioner Jerry Patterson and Commissioner Todd Staples are confirmed. When the Kinder Institute’s 2014 survey results are released this April, it will mark the 32nd time that the survey has been performed since the early 1982, the tumultuous year when the wave of prosperity Harris County rode from its booming oil industry — then accounting for 82 percent of Houston’s primary jobs — dramatically crested and broke. 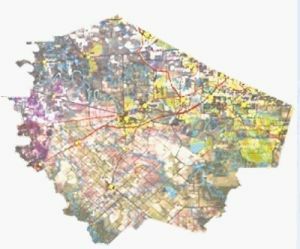 “A Changing City: Demographics and the Marketplace” marked the first topic of the City of Sugar Land’s six-part Land Use Forum series at Sugar Land City Hall Jan. 15. 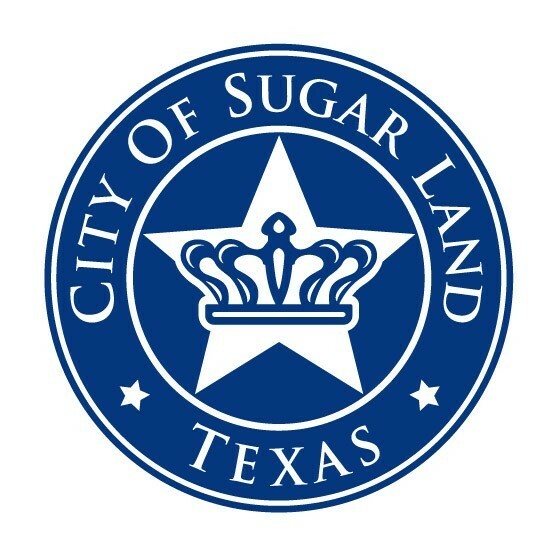 Sugar Land has been ranked among the safest cities in the nation based on its crime rate. Meanwhile, Houston was named one of the most dangerous. 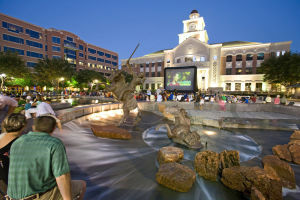 Last year, Sugar Land Town Square (SLTS) celebrated its 10th anniversary of being a major hub of activity in Sugar Land and Fort Bend County. 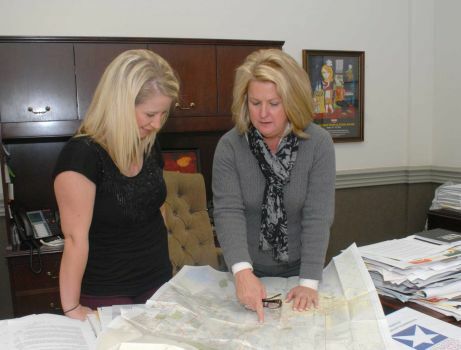 More than 18 new companies, retailers and restaurants elected to call SLTS home in 2013. SUGAR LAND, Texas — If you still consider Sugar Land nothing more than a suburb of Houston, you need to think again. The economy is going strong in Fort Bend County and infrastructure needed to support growth is being put into place just in time, officials say. 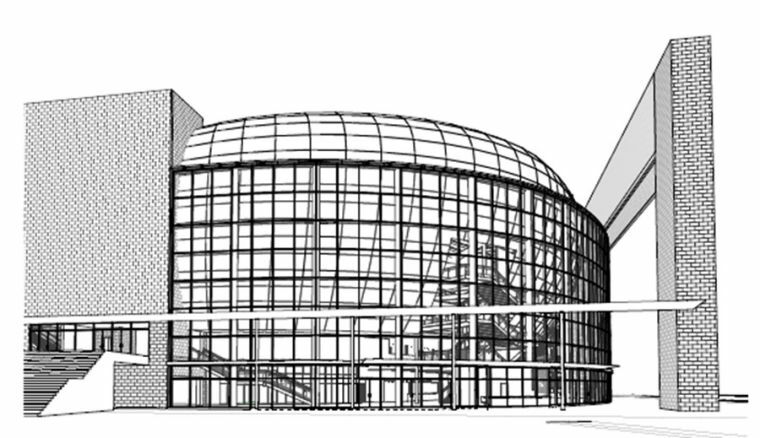 Three months after the release of its initial artistic rendering, the picture of Sugar Land’s future performing arts center came into clearer focus during the Dec. 3 city council meeting, as Martinez + Johnson Architects presented a report on the progress being made on the center’s design, featuring site plans and preliminary computer models of the venue. 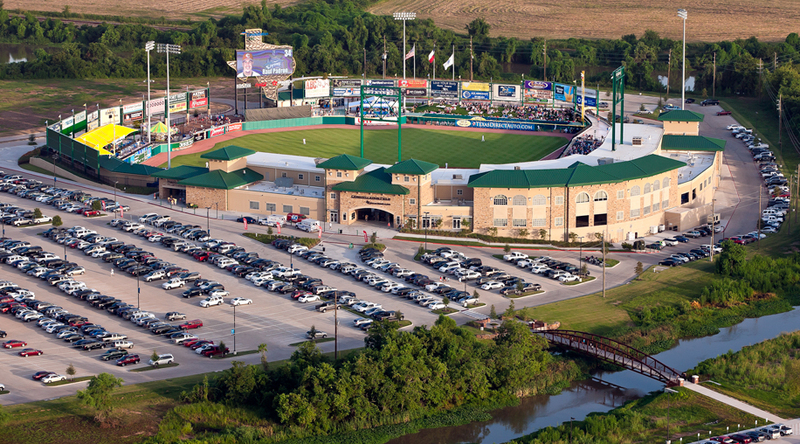 A recent study showed Sugar Land’s Constellation Field has exceeded attendance expectations by 55 percent. The citizen-led Traffic Safety Task Force formally issued its report on Sugar Land’s Red Light Camera Program to city council last week, recommending the continuation of the program, while giving consideration to modifying yellow light times, signage, fines and ticket verbiage. Opponents of the cameras disagreed with the report’s conclusion that the RLCP improves driver behavior, as well as one of the task force’s members. 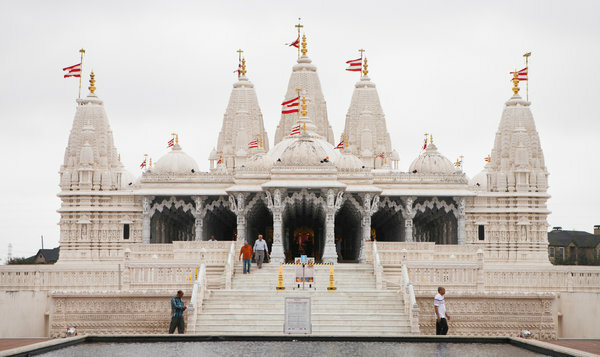 SUGAR LAND — Nikhil Sabharwal of Toronto stood outside a hotel, next to a cart piled with luggage, holding a tall stick decorated with gold garland, a bhangra dance prop from an Indian wedding he had attended here. Steps away, at a coffee shop, a woman wearing a hijab sat near the spot where, minutes earlier, Lynne Gabriel, a fashion blogger of Filipino descent, had posed for photos for her website. Sugar Land again has one of the lowest tax rates in the state, according to a Texas Municipal League survey of 657 Texas cities. 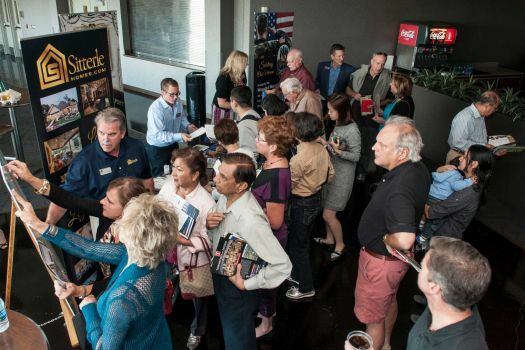 Close to 400 home buyers poured into Constellation Field to visit with builders who will bring new luxury patio homes, garden homes and town homes to Imperial Sugar Land, a response which surprised even the most optimistic members of the master-planned community’s development team.